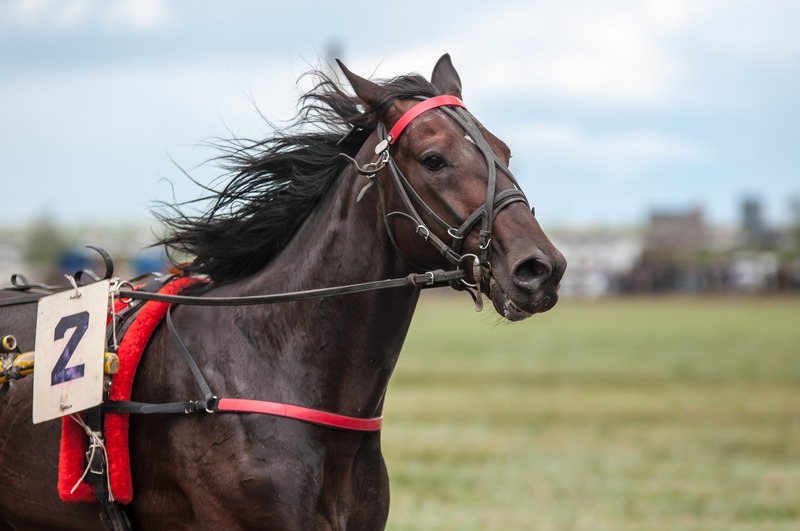 To fans of sports betting and just plain old sport alike, the Grand National is more than a horse race - it is an institution, a focal point of the UK events calendar. It is also one with cultural relevance well beyond horse racing, as the sometimes controversial press coverage of Ladies Day continually reminds us. But what about the sporting action itself on the race's 169th running in early April? Well, certain things were familiar about the showpiece steeplechase in 2016, not least its continuing to be held at its traditional venue of Aintree, as well as Channel 4 handling the UK TV broadcast, in its final year before handing the rights to ITV for 2017. One thing that most certainly was new about the 2016 Grand National was its distance, which was shortened by 256 yards (234m) to four miles 514 yards (6.907km). Oh, and there was also a new and unexpected winner, the aptly named Rule The World, who won as a 33/1 shot. It's fair to say that even many of the most successful sports betting aficionados didn't foresee glory for the British-bred and Irish-trained bay gelding, who was sired by top-class international turf horse Sulamani and ridden at Aintree by teenage jockey David Mullins for trainer Mouse Morris. However, it's difficult to think of many people who will be displeased by the 9-year old Thoroughbred's triumph, given the truly fairytale nature of his background story - Morris's 30-year old son Christopher "Tiffer" having died of carbon monoxide poisoning while travelling in Argentina last June. Rule The World's win in front of a 70,000-strong crowd was largely attributable to a stunning surge on the final stretch, given his third position after the last jump. He ultimately defeated 8/1 joint-favourite The Last Samuri, while Vics Canvas - despite being close at the last - settled for third. Rounding out the top five in a race that 16 of the 39 runners finished were Gilgamboa and Goonyella. But in the immediate aftermath, all attention turned to 19-year old Mullins, who declared Rule The World's showing "the best ride I've ever got off a horse." The young jockey from County Carlow, Ireland added: "It's the best feeling to come back into a place like this. It's unbelievable. I couldn't expect things to have gone any better, it all went to plan. There was one little mishap at the fourth-last, but thank god I came out (the other side)". Naturally, the result was also cause for poignant reflection by the winning trainer. Mullins declared Morris "a genius" and "the best man in the world for preparing a horse for one day," while Morris commented: "It's like Disneyland. Someone is looking down on me. He (Rule The World) wasn't badly named, was he?" There was much positive comment passed in the media about this year's Grand National being the fourth consecutive one free of any serious injuries to horses and jockeys. As The Guardian blogger Greg Wood observed, it marked "the longest run without a fatal injury to a National runner for almost a quarter of a century," as he declared: "would anyone seriously consider a return to the old days now?" Similar sentiments were expressed by The Spectator's Robin Oakley, whose verdict was that the race had "lost nothing of its spectacle". How could we disagree with either man here at Profit Accumulator? We certainly found this year's running of the iconic race to be one to remember for all of the right reasons. 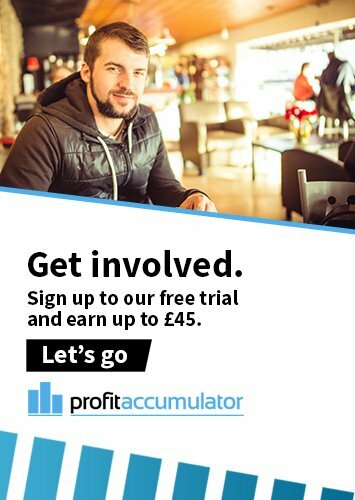 As for if you would like to make money from betting on next year's event, well, it's never too early to get to grips with placing matched bets by joining us right here, right now at Profit Accumulator.